While many people in the US lease a vehicle, not many of them know how to negotiate a car lease properly, so that they get the best deal from their agreement. The majority of automobile owners just do not understand that they can do a better deal by haggling, and reduce the payments on the rent of the vehicle. Instead, they just accept the price that is offered to them. They may even struggle when it comes to getting out of a car lease which is not in their favor, simply because they failed to get the best deal initially. Everyone going into a negotiation should read and follow these tips to getting the best price. Anyone who wants to start negotiating car price on a lease vehicle will need to do their homework. Find out the price of the car by looking on Blue Book websites. If the car is second-hand, then used car lease deals should be worked out according to the best price for a pre-owned vehicle in the area. Not so long ago, many auto makers put up the prices of residual values, trying to bring buyers into their sphere. Although this ploy was abandoned after hefty losses, many traders will still advertise reduced deals on rentals, offering best car lease deals no money down interest rates which are probably not sustainable in the long term. This could mean that the cost of the car rises dramatically after the first year. Car rental deals are often paid monthly. This is often lower than payments for a bought car, but research the details offered by different traders to find the right one. It is a common mistake to ignore the finer print on the deals. However, anyone who knows how to negotiate a car lease will know that reading every page is vital. Fees are an essential factor in negotiating a car lease, because they are charged by the trader. This means that there are details in the fees which can be negotiated, and perhaps reduced. Make sure that the leasing agreement has a clear description of ‘wear and ‘tear’, along with a list of charges for excess damage. Traders will often offer insurance as a way of encouraging people to spend more money. This covers the cost of payments if the car is damaged or stolen. 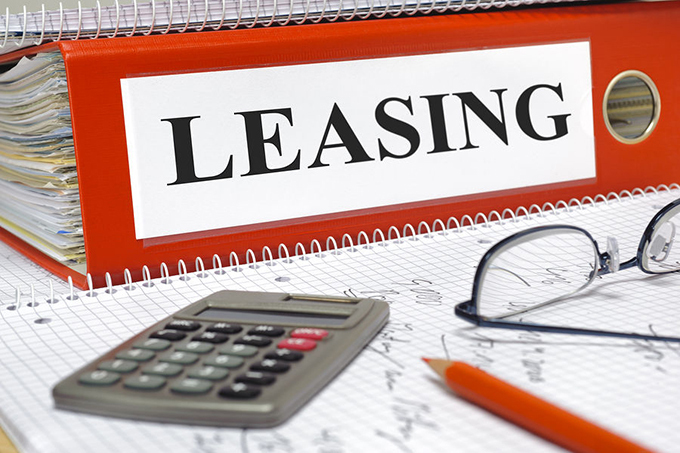 When researching how to negotiate a car lease, an important element is tax. There is taxation on a range of elements in the deal, from registration fees to sales tax. These can be included in the lease, or they can be added separately. Anyone new to car rentals should consider taking out a one year car lease as a starter option. This will ensure that they can rent out the car, but do not have to renew it at the end of the year. Part of research into car rental costs should involve speaking to several different dealers in the area. Ask ‘can you do a deal?’, and see what they offer before selecting a trader.